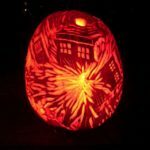 I’ve never been one for carving pumpkins since I don’t have an artistic bone in my body but for those that do and like to make geeky pumpkin templates, ThinkGeek is hosting an awesome geeky pumpkin template contest! So far they have entries that range from trollface to K-9 (from Doctor Who) to the Aperture Science logo from the Portal games. 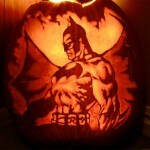 If you have an idea for a geeky pumpkin template, you better get to work because the contest ends on October 27th! 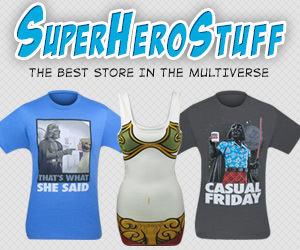 The best part is the grand prize is $131 + a tauntaun sleeping bag! Good luck and let us know in the comments if you decide to enter! 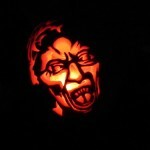 Below is a picture of some carved pumpkins that came out of last year’s contest! 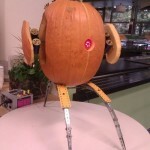 Pass this along to any pumpkin carving geeks you know! Like us on Facebook too!